Steven J. Stafstrom Jr. practices in Pullman & Comley’s Litigation Department in the areas of commercial and business, banking, securities and general civil litigation, as well as real estate, land use and environmental. Steve's practice includes representation of businesses and individuals before state and federal courts and arbitration and mediation boards in matters involving contract disputes, unfair trade practices, misappropriation of trade secrets and proprietary information, employment disputes, breach of fiduciary duty and corporate veil piercing. He also represents investment advisors, broker dealers and investors in Financial Industry Regulatory Authority (FINRA) securities arbitrations and mediations. Additionally, he handles zoning and land use matters before Connecticut municipal agencies and appeals in Superior Court. 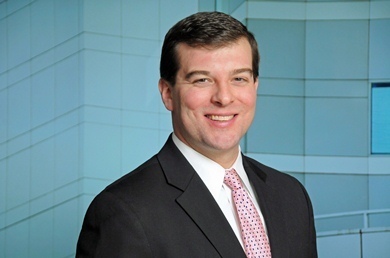 Prior to joining Pullman & Comley, Steve was a summer associate at the firm. He currently serves as chair of the firm's Orientation Committee and on its Recruiting Committee. In addition to his practice at the firm, Steve is a member of the Connecticut General Assembly representing the 129th Assembly District (Bridgeport). In that role, Representative Stafstrom serves as House Chairman of the Judiciary Committee and on the Finance, Revenue and Bonding, and Planning and Development Committees.